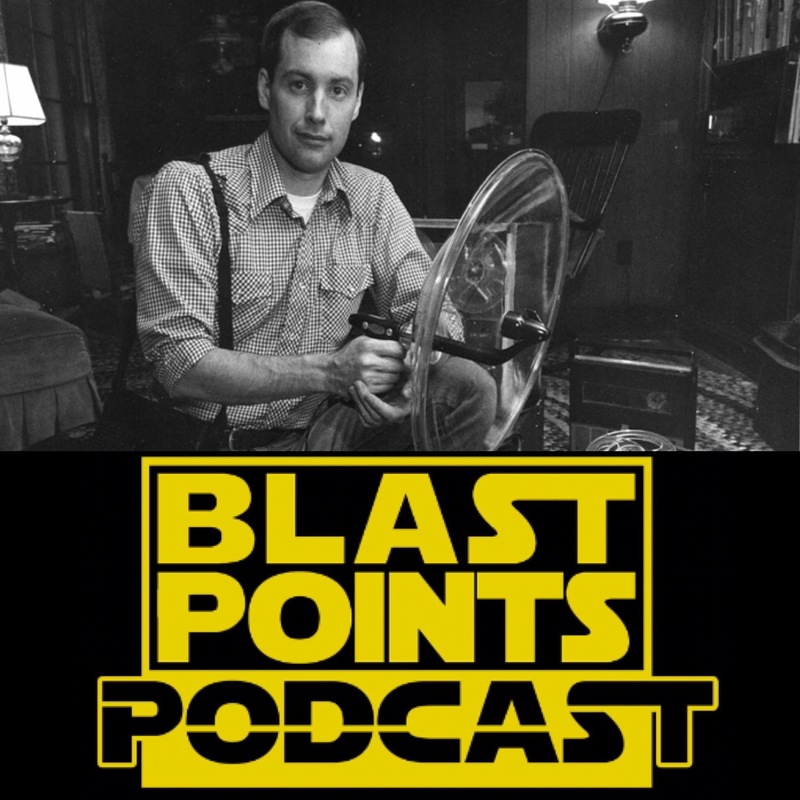 Episode 81 – Ben Burtt Day Party! This week Gabe & Jason are throwing a birthday party for the man who brought the sounds to the saga, the one and only Ben Burtt!! What’s his story? How did he get started? Who else almost did the sounds for Star Wars? All of these burning questions are discussed and more as they take a look at his life and accomplished career in Star Wars and beyond. After that, they keep the party going by each picking their top 5 favorite Star Wars sounds!! As if that wasn’t enough, there’s Forces of Destiny talk and they ponder why these Star Wars making of books keep getting cancelled. So head to the zoo, record a walrus, listen today & celebrate the love with BLAST POINTS! This entry was posted in Episodes and tagged ben burtt, forces of destiny by blastpointspodcast. Bookmark the permalink.